It is hard to believe that the holiday season is fast approaching. 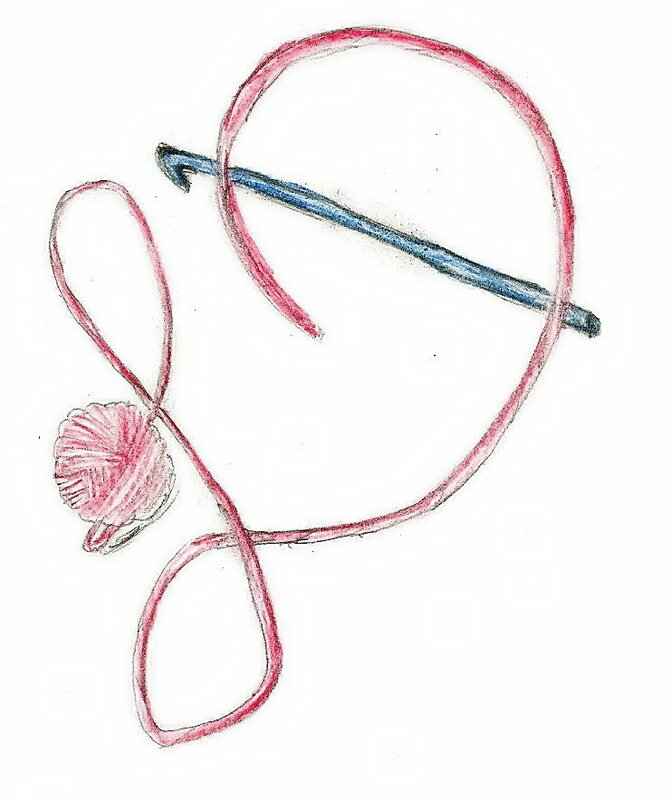 I already have students working on crochet gifts, and have friends making holiday plans; I am in awe of this organization. I really use to be on top of the calendar many years ago, but somehow have lost this skill as I have gotten older. 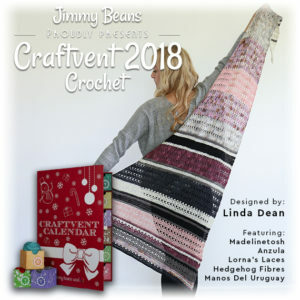 Fortunately this year I have an easy count down, I designed the first Crochet Craftvent for Jimmy Beans Wool, Sugar Plum Fairy. So, if you are like me the first question is …what is Craftvent? Well in a nut shell it is like an advent calendar but with yarn and yarn related treats! The shawl is broken up to manageable sizes and the yarn is balled up in just the right size amount so that you can open a new square on the countdown to Christmas. Just like when you were a kids and had the little boxes with pieces of chocolate; okay, my sweet tooth usually meant that I would break into several day ahead, but it was still a treat. 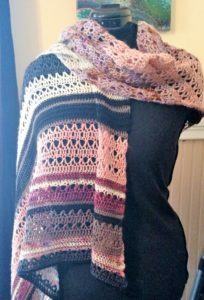 There are 8 different yarns highlighted in this shawl, as a result it becomes a bit of a “yarn taste” treat for the user. 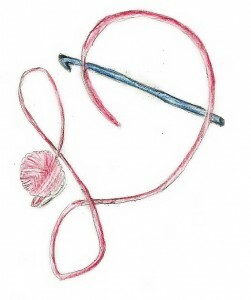 You get to play with many different yarn that may not be in your everyday stash of yarns. There are yarns with sparkle, yarns with great stitch definition, yarns with beautiful colors, it is a special gift with every day supply of yarn. In addition Jimmy Beans Wool has “extra” notion treats placed throughout the calendar. What a great gift for yourself, or your favorite crocheter. The shawl itself begins at the narrow points and increases along one edge. It is an essentially 2 different sets of patterns, one a bit lacy, one with a bit of texture. Both patterns are simple row repeats, and it is the combination of these with the color changes that creates such a dynamic piece. Once you wrap this shawl around your shoulders it really comes to life, it really frames the face well with the colors and texture. It is stunning on everyone. Get yours HERE! Quantities are limited! This entry was posted in Patterns/Design Thoughts, website and tagged anzula, color, craftvent, Crochet, crochet craftvent, dean, Design, drape, hedgehog fibres, jimmy beans wool, linda, Linda Dean, linda dean crochet, lorna's laces, madelinetosh, pattern, shawl, sugar plum fairy, Yarn by webmaster. Bookmark the permalink.